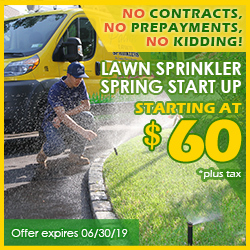 East Williston and Williston Park have long been one of the oldest lawn sprinkler and landscape lightings service areas of Pacific Lawn Sprinklers. Since 1980, Pacific has been installing irrigation systems and providing annual maintenance such as spring start ups and fall winterizations. 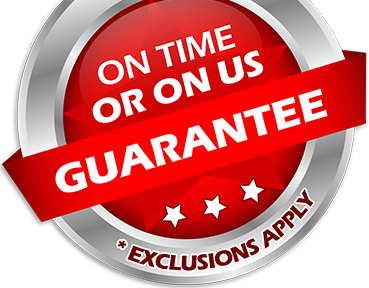 The exclusive “ON TIME OR ON US GUARANTEE!” and a 100% CUSTOMER SATISFACTION GUARANTEE sets Pacific Lawn Sprinklers apart from the others. 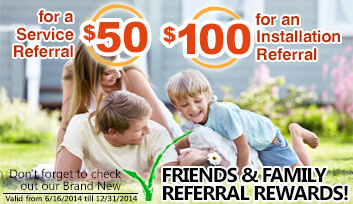 Call today and see for yourself - the immediate, friendly and local service many of your neighbor have experienced over the years. The Incorporated Village of East Williston and Williston Park are part of the Town of North Hempstead in Nassau County Long Island. Pacific Lawn Sprinklers is extremely familiar with the specific requirements for operating and installing and automatic irrigation system within the villages. 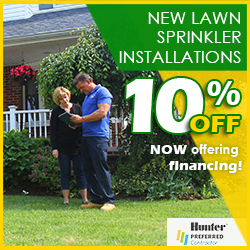 Trust the professionals to provide lawn sprinkler service and irrigation repairs at a moment’s notice. A “Bright Yellow” service vehicle is in the area every day. Call and ask about Pacific’s other services such as basement waterproofing, holiday lighting or to design and install a beautiful LED low voltage lighting system.